Welcome to Mat-Su Surgical Associates, A.P.C. We, at Mat-Su Surgical Associates, are dedicated to provide both uncompromised surgical excellence and a compassionate, caring approach that partners with patients to achieve the best outcomes possible. We know your comfort and peace of mind is important to your healing, and you’ll experience the best of care with us. The focus of our general surgery practice is to provide services in breast, thoracic, abdominal, gastrointestinal, and colorectal surgeries using advanced technology and minimally invasive procedures for optimal surgical outcomes. Our surgeons are board certified and dedicated to the highest level of care. We are excited to implement a new Practice Management / Electronic Medical Record software for our practice. With the help of Modernizing Medicine we are very proud to be going live on Monday, January 28th. We have also implemented a new Patient Portal. Our Patient Portal allows patients to communicate with our practice anytime using the internet. Patients can pre-register, confirm appointments and pay their medical bill. Should you need help registering for our Patient Portal, please feel free to call our office and we will be happy to help you. The Valley’s only certified ostomy & wound care nurse. 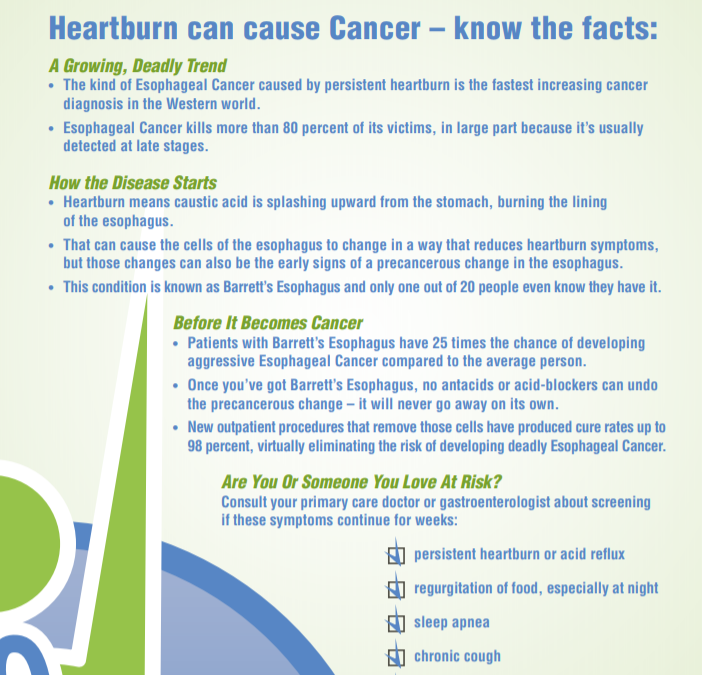 Minimally Invasive tests for evaluation of GERD and other esophageal conditions. 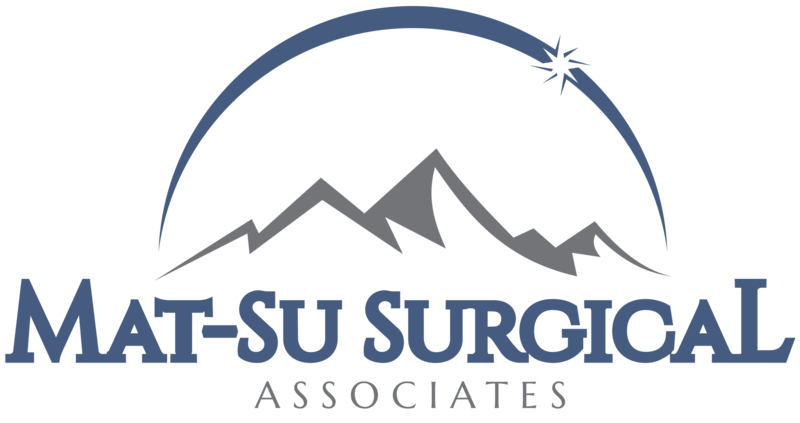 We, at Mat-Su Surgical Associates, are dedicated to provide both uncompromised surgical excellence and a compassionate, caring approach that partners with patients to achieve the best outcomes possible. We know your comfort and peace of mind is important to your healing, and you’ll experience the best of care with us.